Solar LED Light Kit – NOW ON SALE! This Solar LED Light Kit has been listed at $21.99 on our webstore, but now you can get it for only $12.99! Click here to purchase. 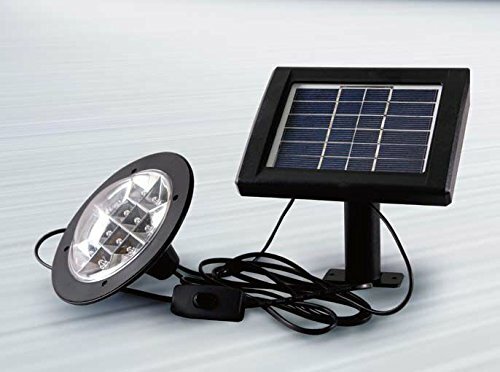 This compact and simple solar LED overhead light consists of 12 LEDs and a 1.5 watt solar panel. Efficiently combined into a simple panel to light setup with an inline switch, there is no wiring or electrical skills needed.